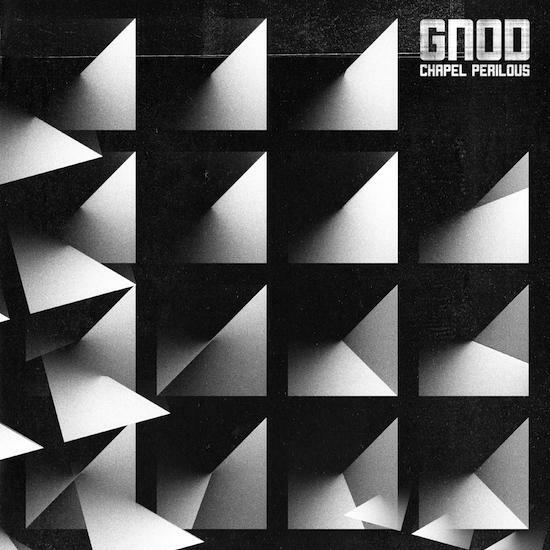 The British rock band Gnod are releasing a new album, Chapel Perilous, on May 4. "The forthcoming album Chapel Perilous takes its name from the philosophically cosmic writing of Cosmic Trigger author, Robert Anton Wilson and is a follow up to their excellently caustic Just Say No The Psycho Right-Wing Capitalist Fascist Industrial Death Machine and stormingly heavy Radar Men From The Moon collaboration and trepanation concept album, Temple Ov BBV from last year," says the Quietus. More here, where you can listen to the opening track, "Donovan's Daughters."